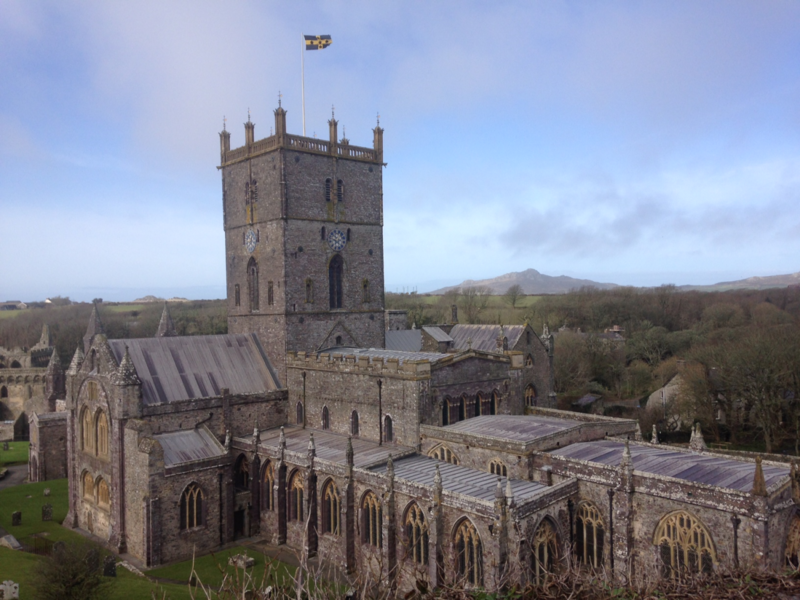 The school serves the historic city of St. Davids and an extensive rural area which includes Solva. At the secondary phase the catchment area includes Croesgoch, Roch and surrounding villages. However, there is a Faith catchment area which extends to eight miles from the school and since the 1980 Education Act allowed parental preference of school to be expressed, an increasing number of pupils from outside the normal catchment area have also enrolled each year. 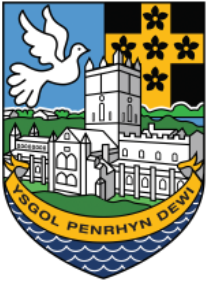 The three campuses, Non, Dewi and Aidan are located in the picturesque surroundings, incorporating brand new Science, English, Humanities, Mathematics and Languages rooms together with refurbished Foundation Phase, Art, Information Technology and Design Technology facilities. The school also enjoys a recently built Sports Hall and extensive playing fields. Pupils at the school benefit from a very wide range of after school clubs in the primary phase and purposeful extra-curricular in the secondary phase. 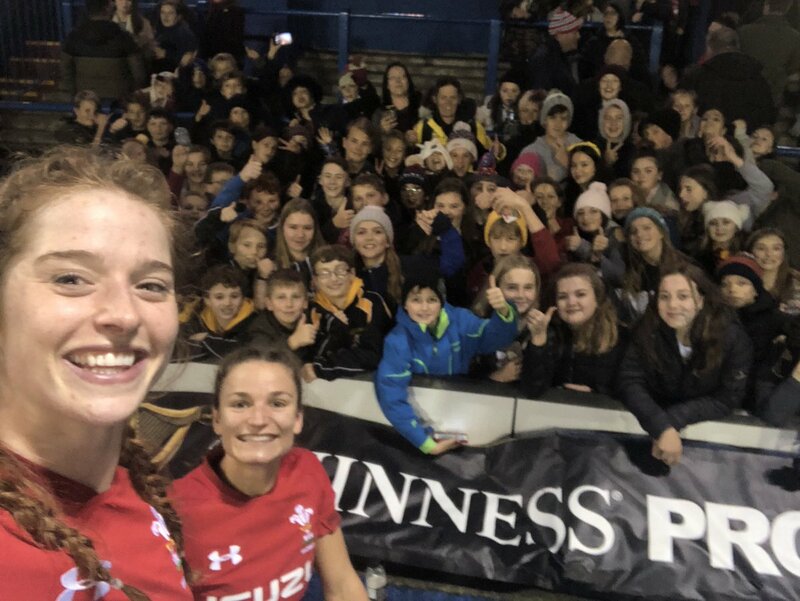 A large number of pupils regularly achieve cultural and sporting successes. Educational visit including pilgrimages take place regularly both home and aboard. Pupils recently went on an international sports tour to South Africa.